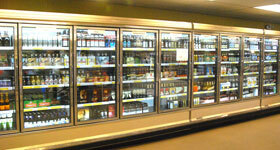 Oasis specializes in imported beer. 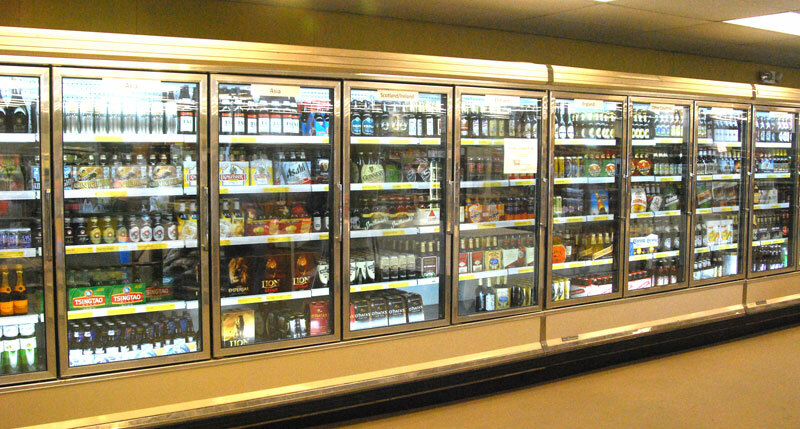 Our 16-door cooler is fully stocked with over 150 of the world’s best beers from 30 countries. We spent months researching, reading and tasting to make sure we had the best examples of each style and type of beer from around the world. 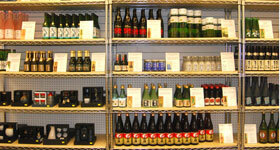 Many of these beers are not sold anywhere else, while others are sold only in high-priced boutiques. Oasis committed to offering the world’s best beers at everyday low prices. 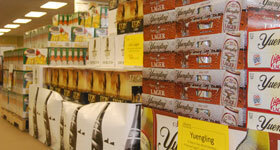 We exclusively carry Yuengling, America’s oldest brewery (1829). 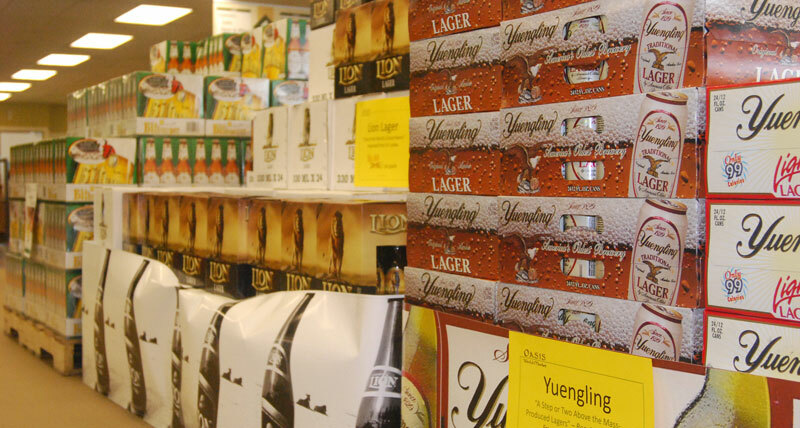 Our volume and focus guarantees that you won’t find a better deal on America’s original Lager. 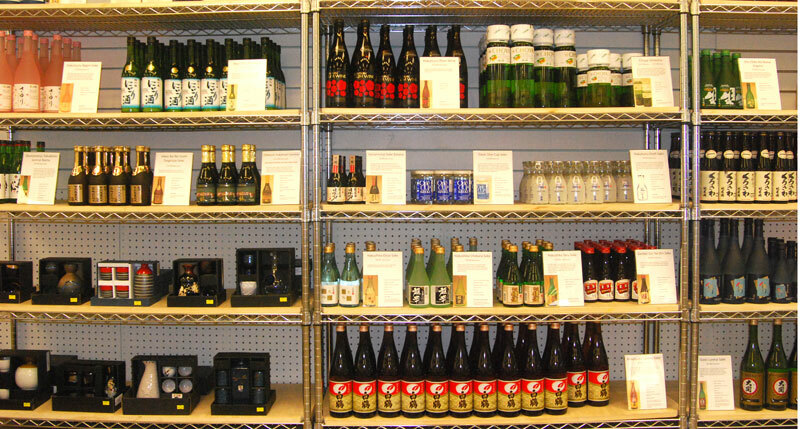 Oasis stocks an excellent selection of Sake along with write-ups and tasting notes to help you pick the perfect Sake for your tastes or menu. Japanese serving sets are also available. You must be 21 years old with ID to taste or buy alcohol.